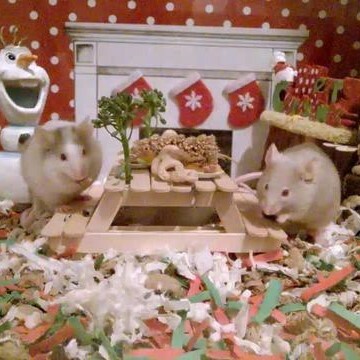 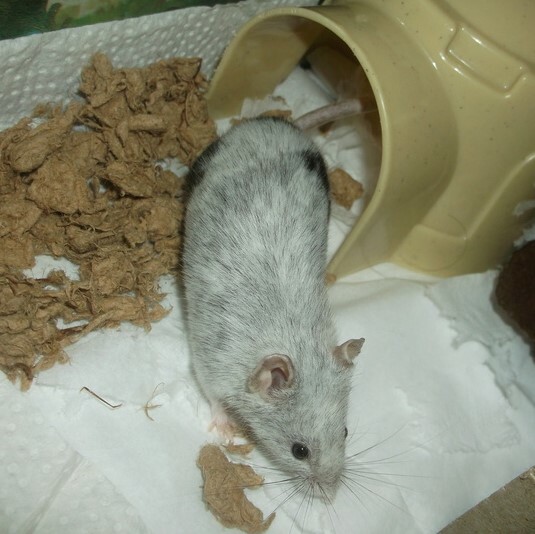 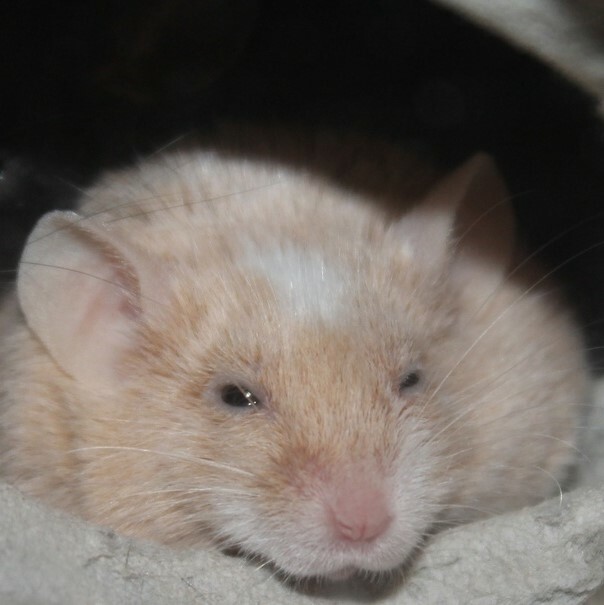 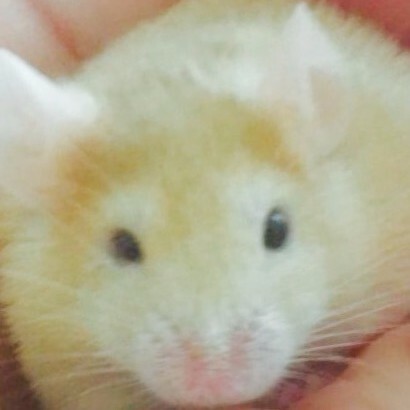 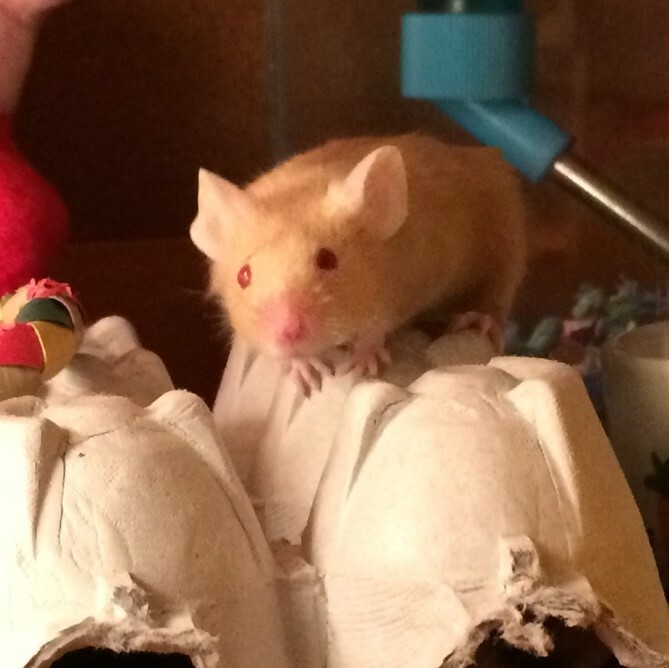 My amazing lovely Peaches passed away last night. 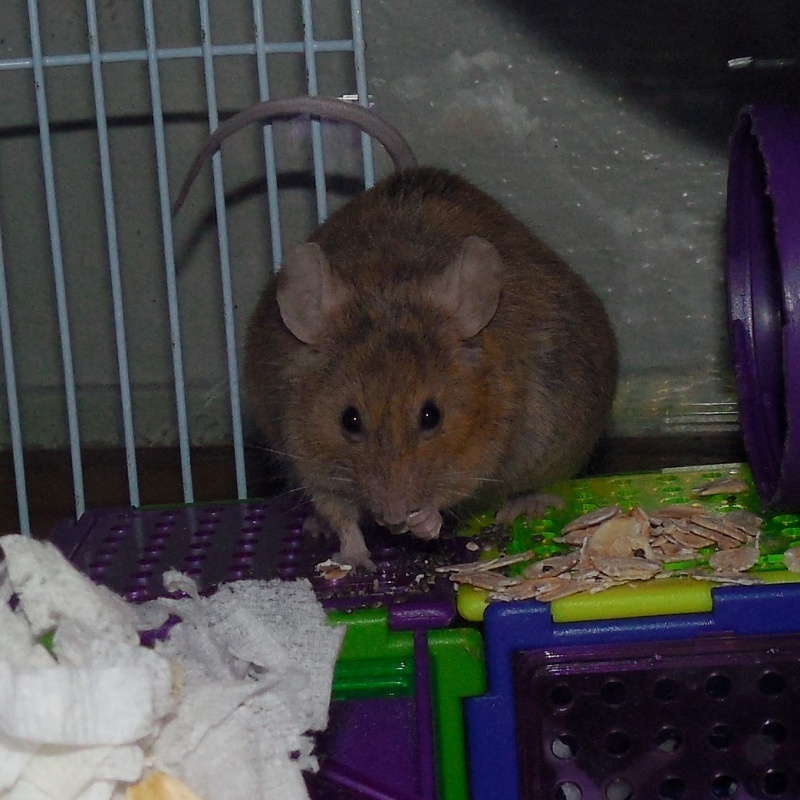 I have no idea what happened, she never showed any signs of illness or injury leading up to her passing. 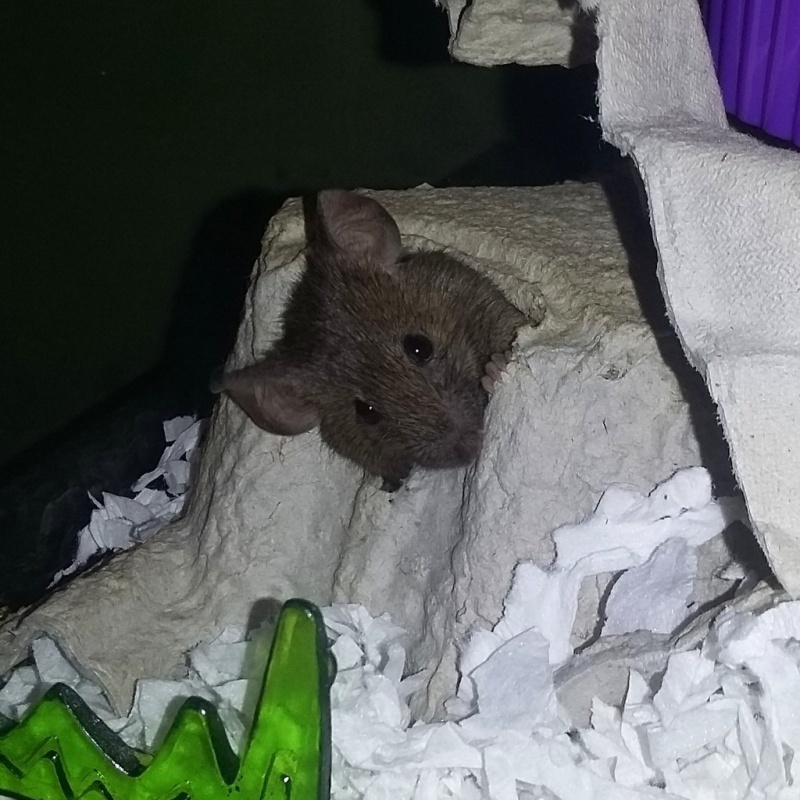 She just went in her sleep. 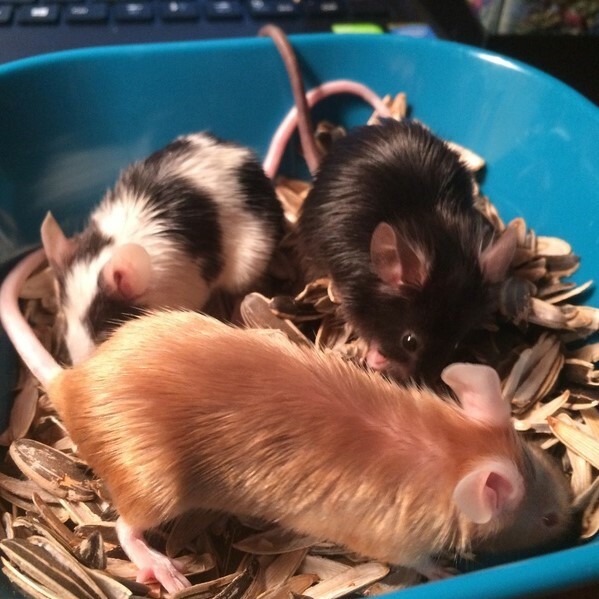 I know that with feeders, there isn’t always the best care when breeding them, but still. 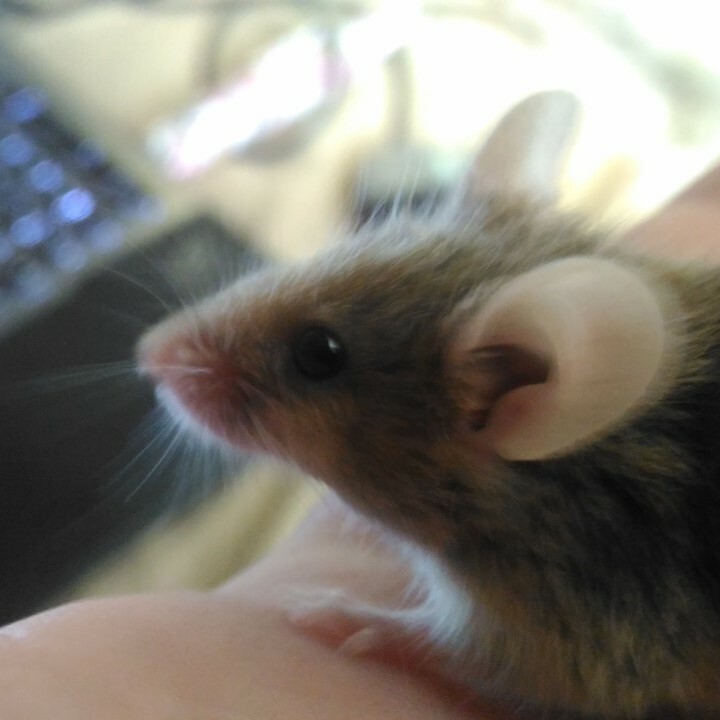 I only had her for a few months. 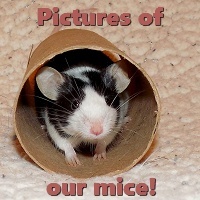 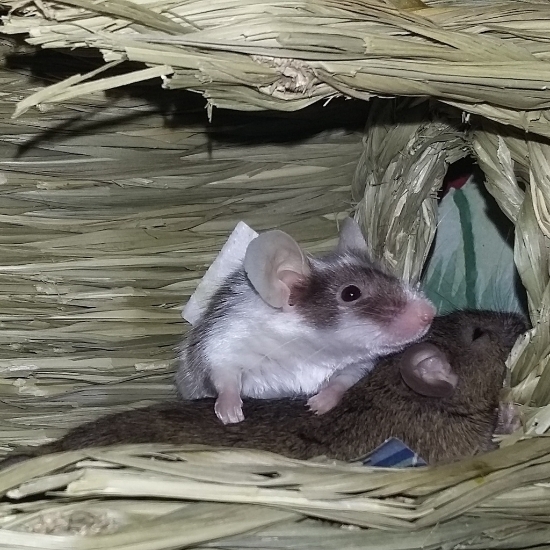 My other two are pretty tense right know, as she was the dominant mouse. 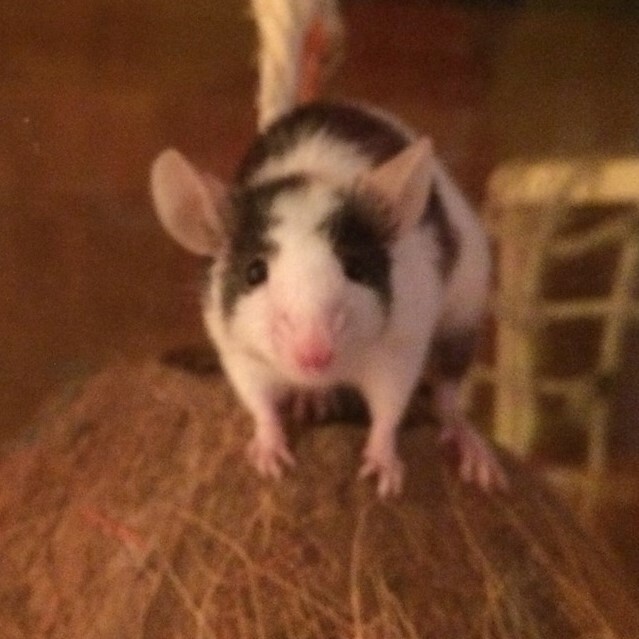 It’s just awful. 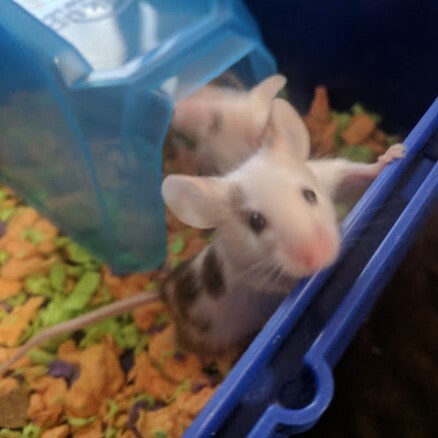 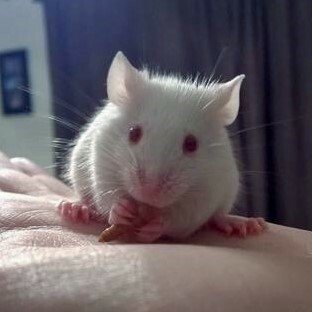 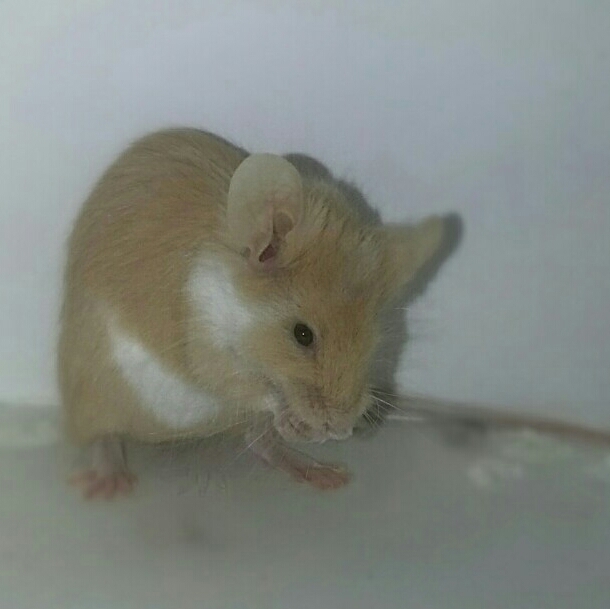 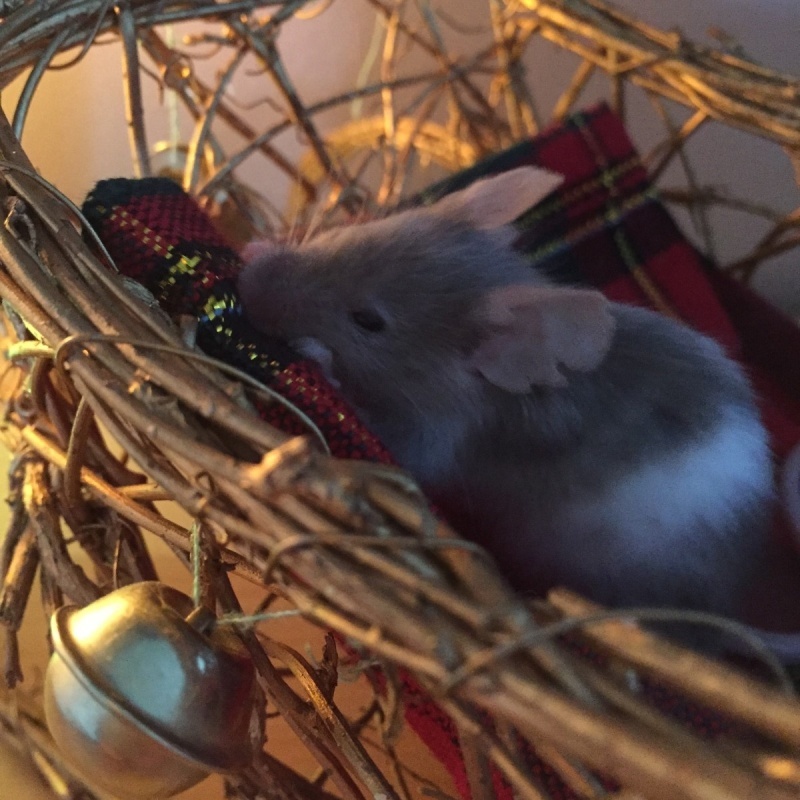 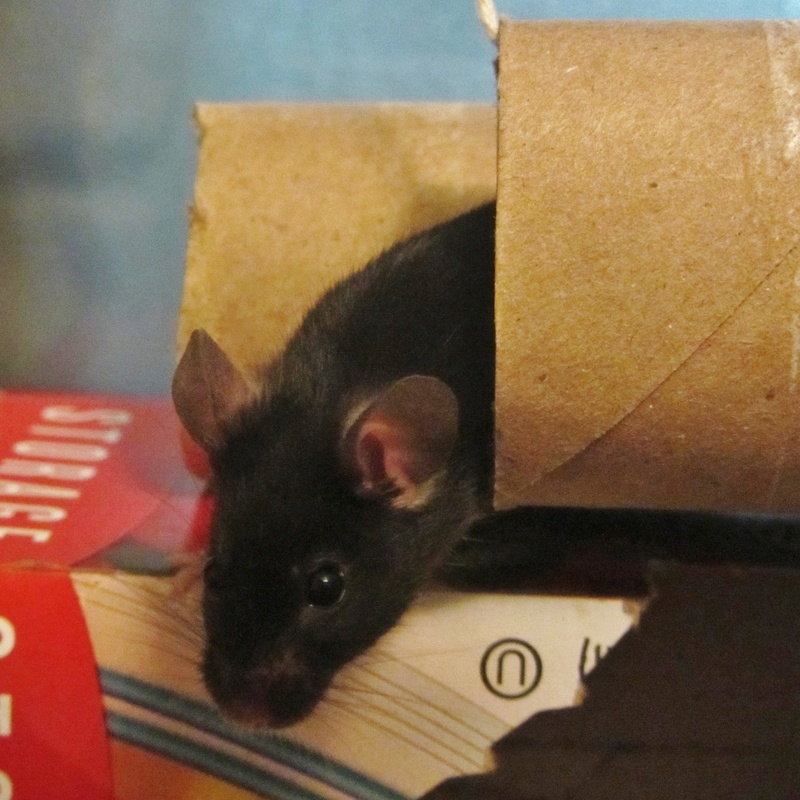 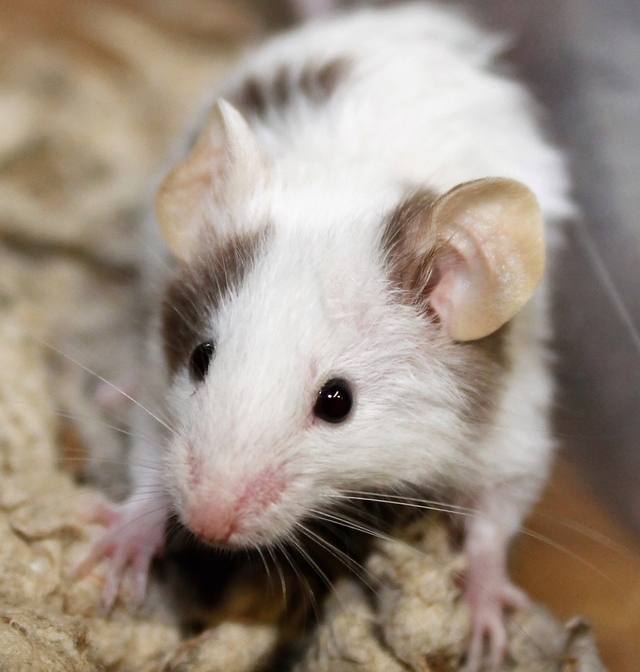 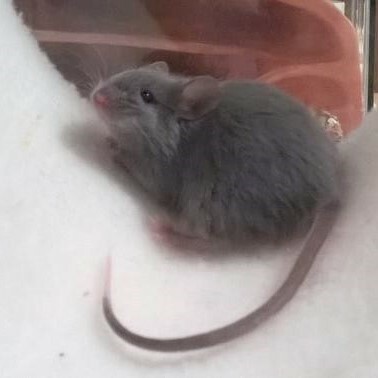 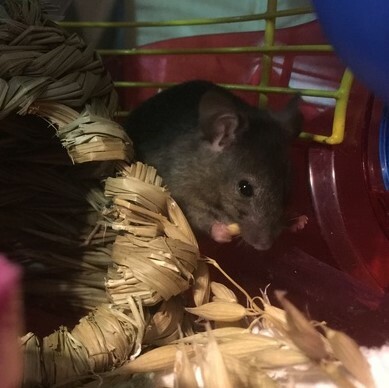 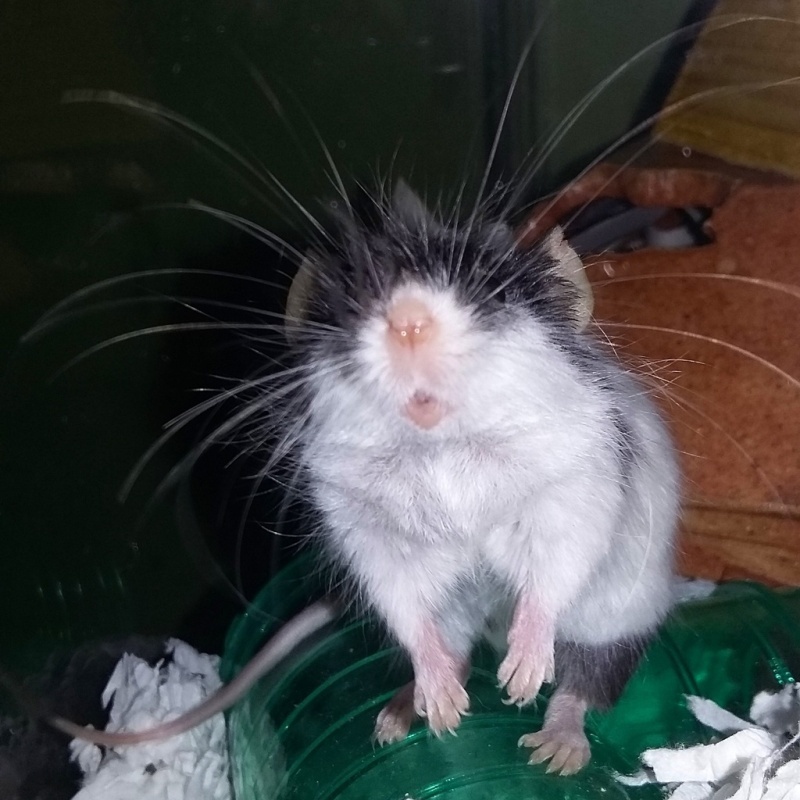 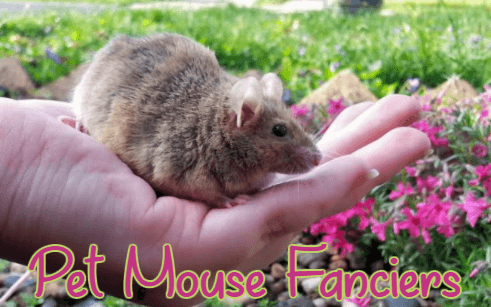 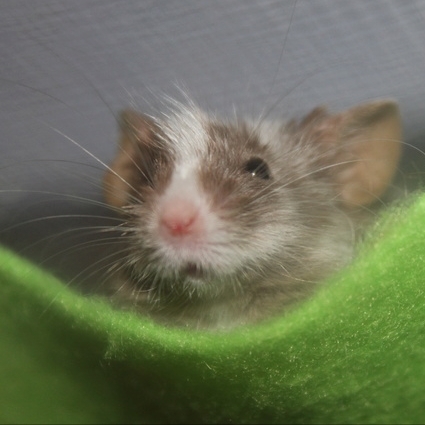 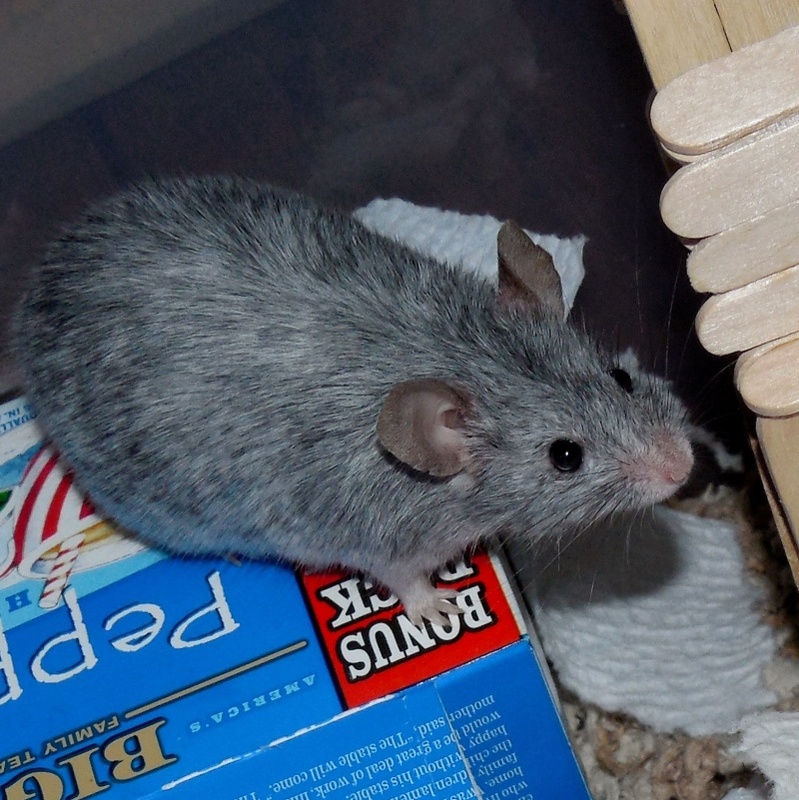 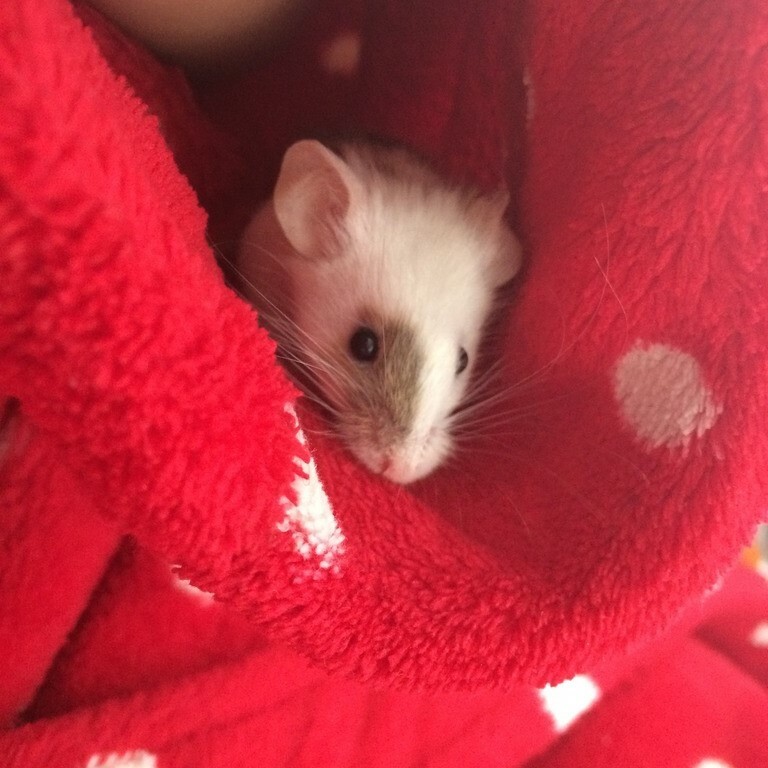 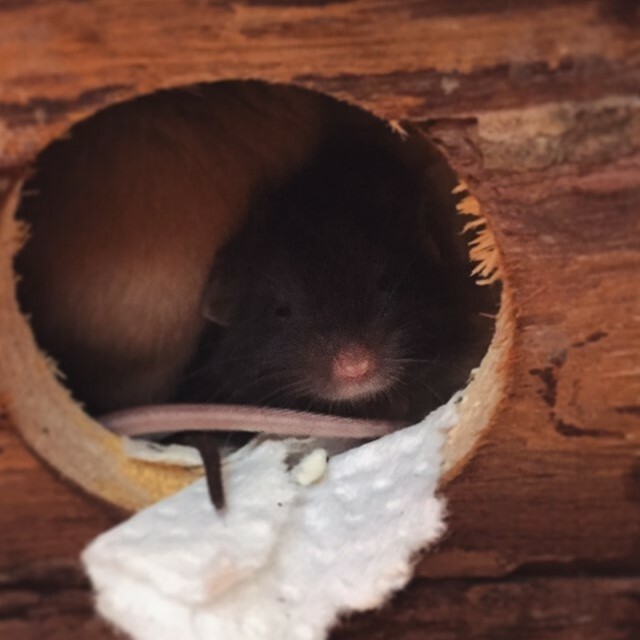 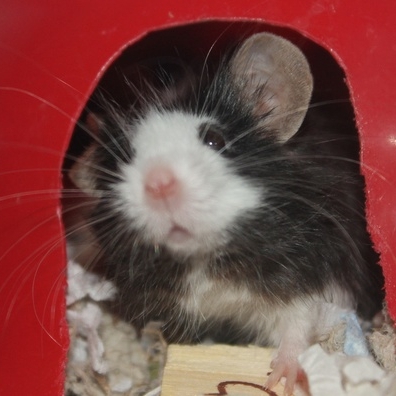 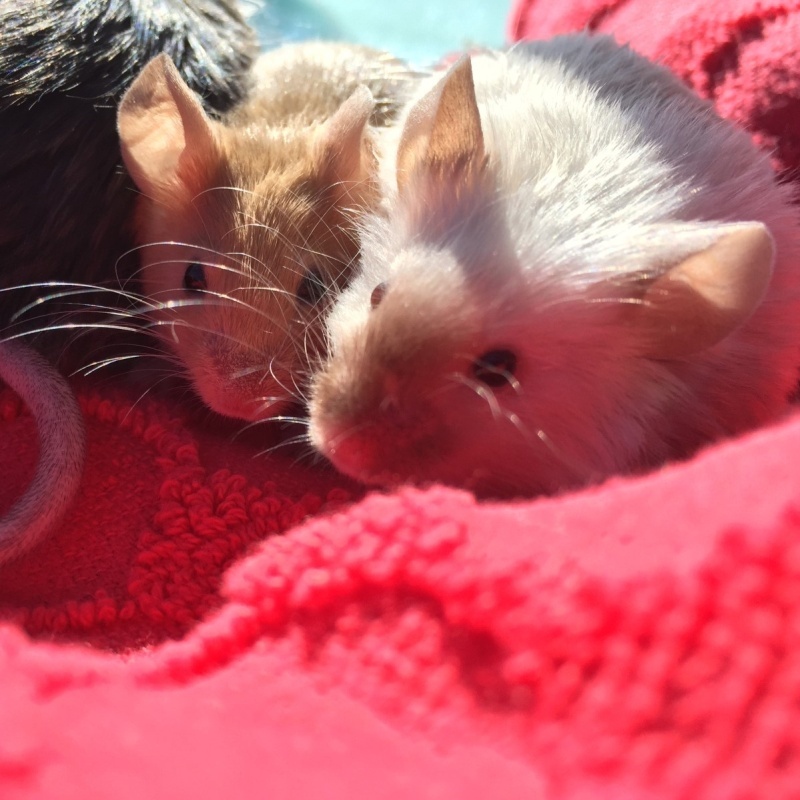 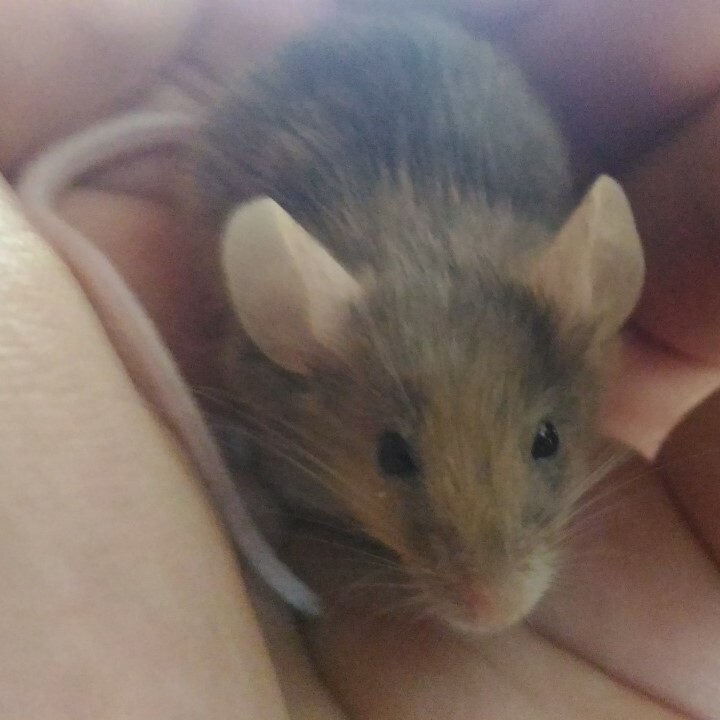 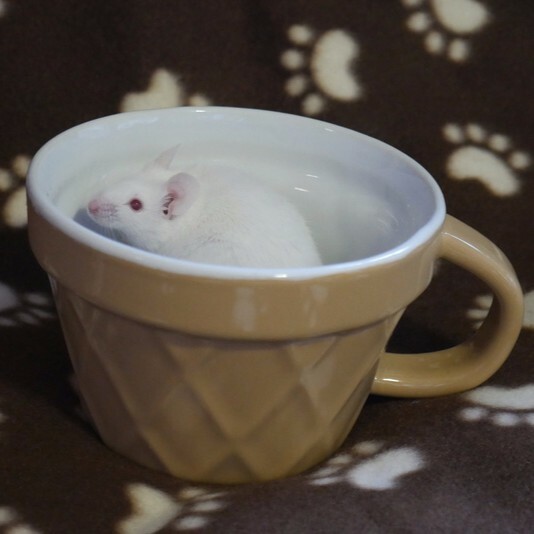 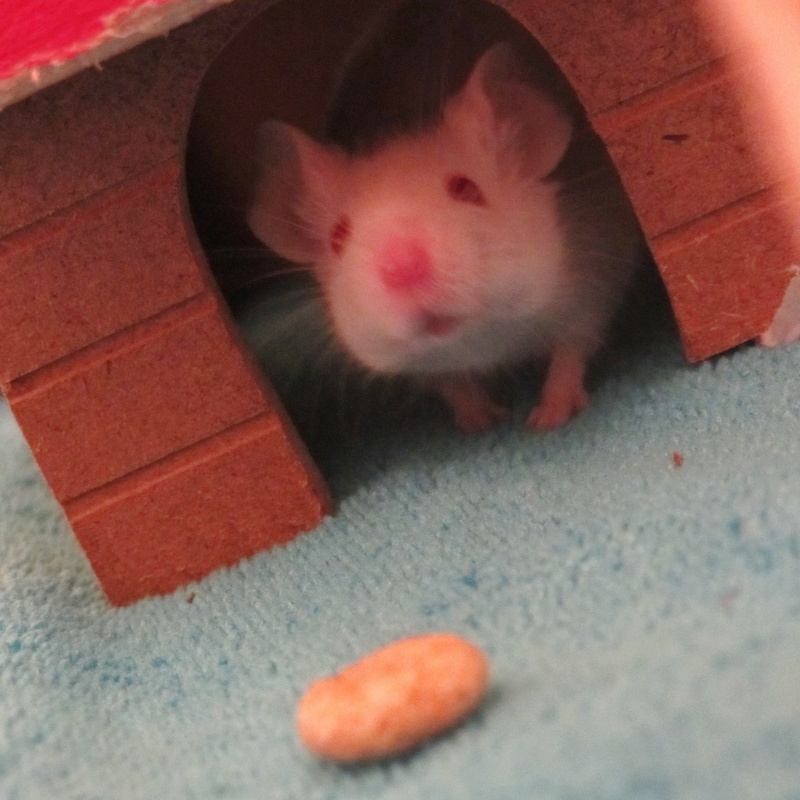 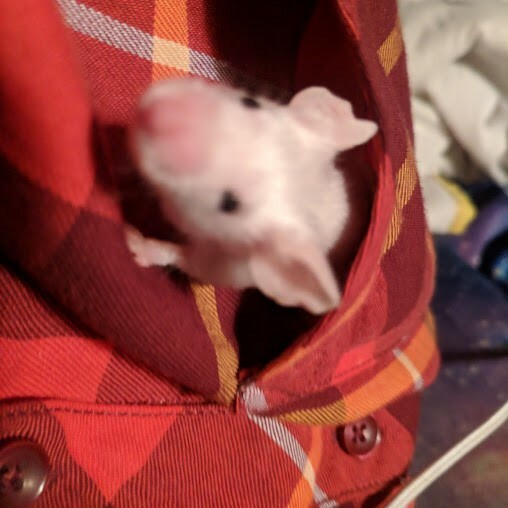 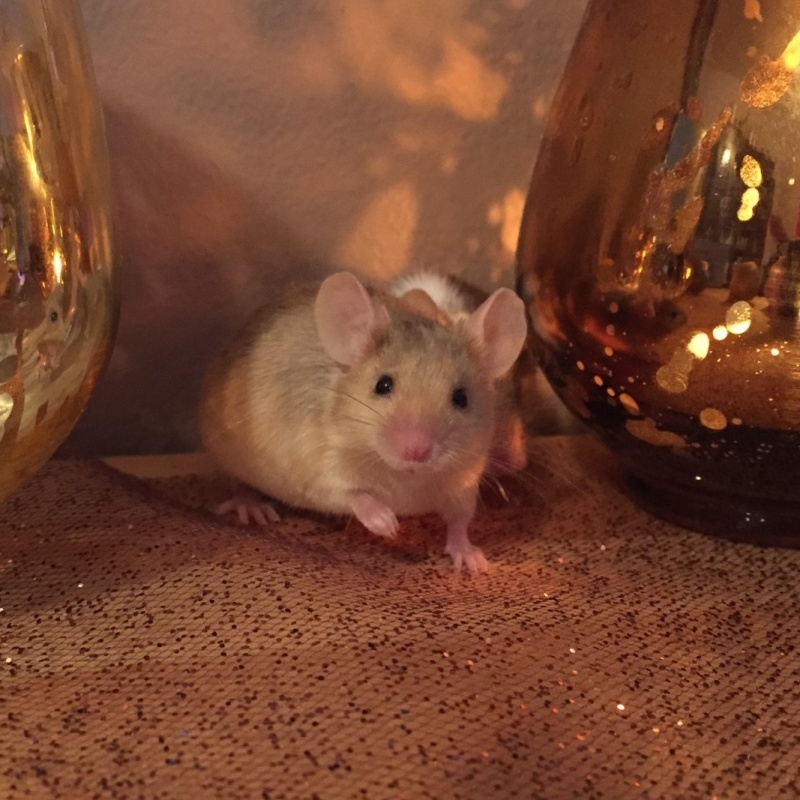 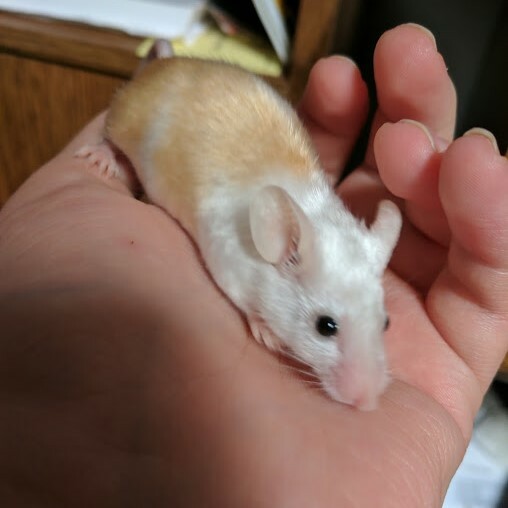 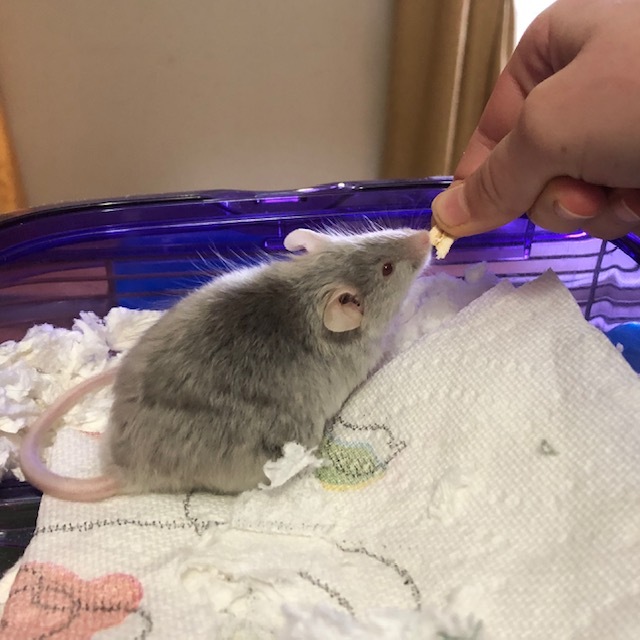 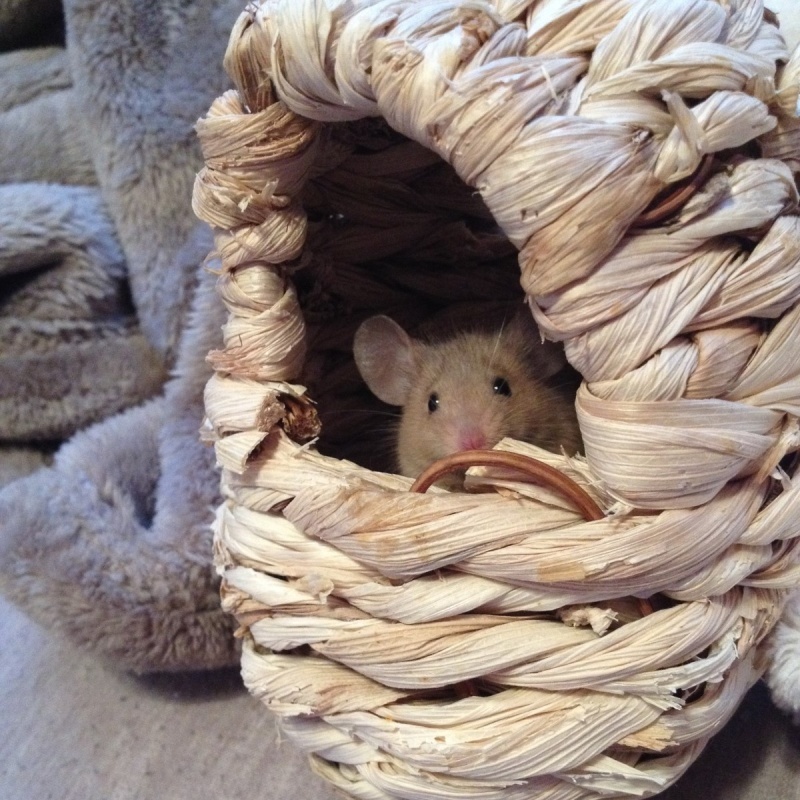 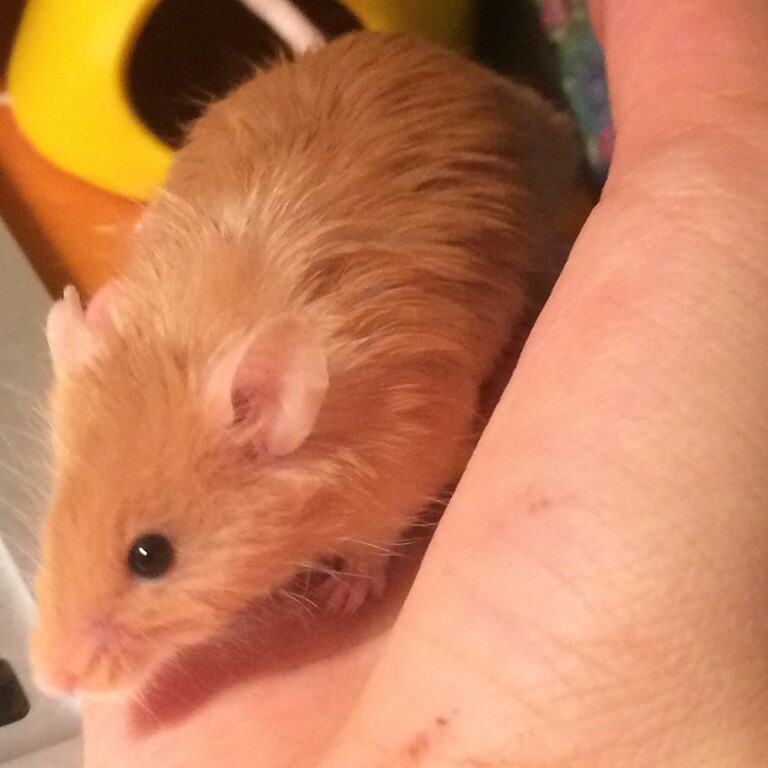 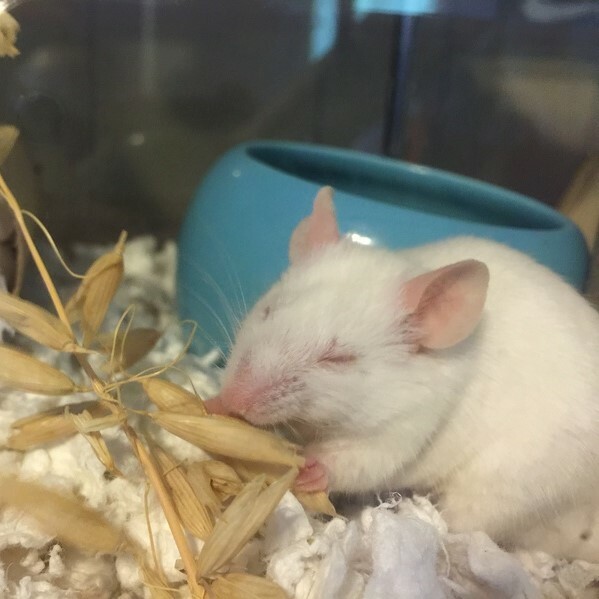 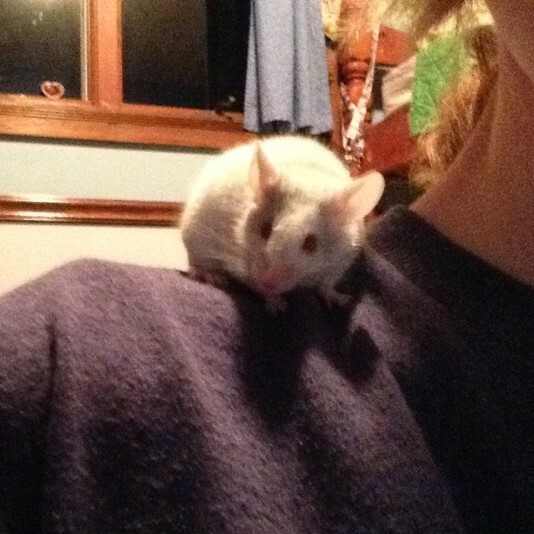 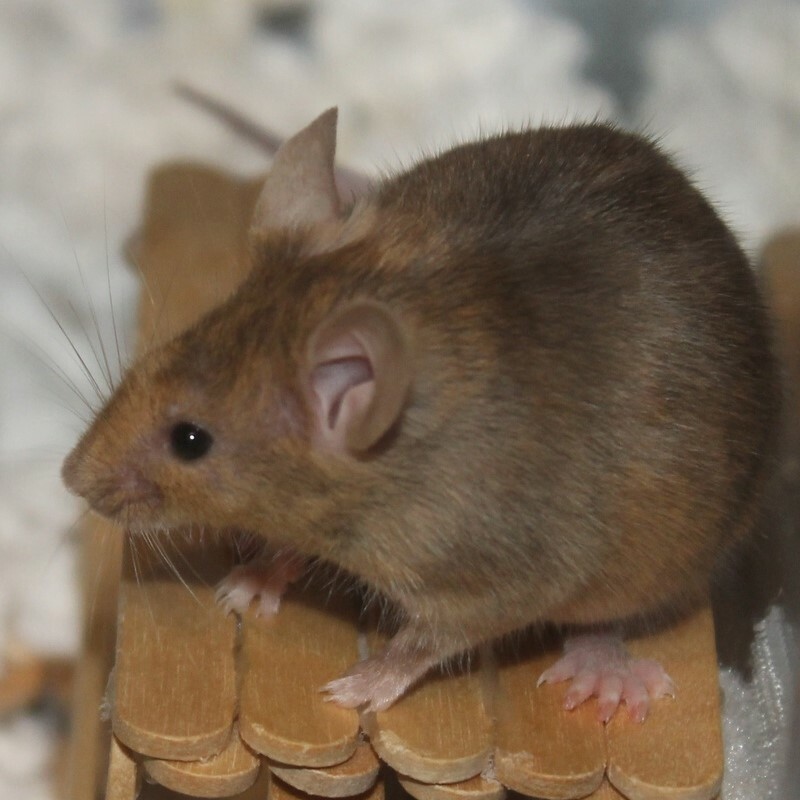 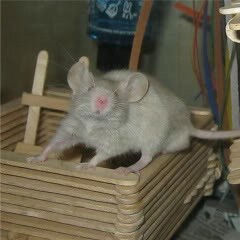 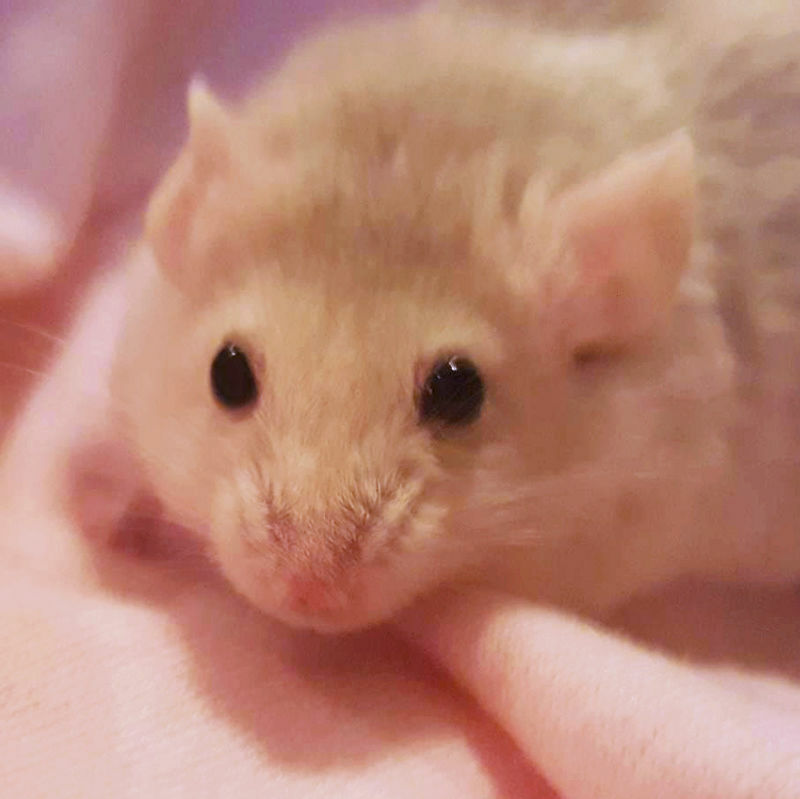 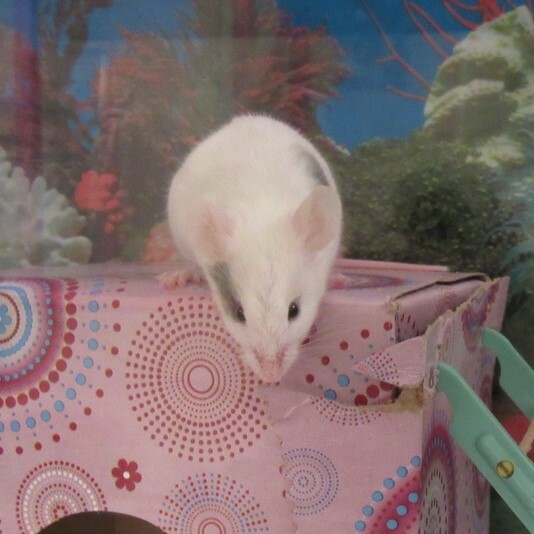 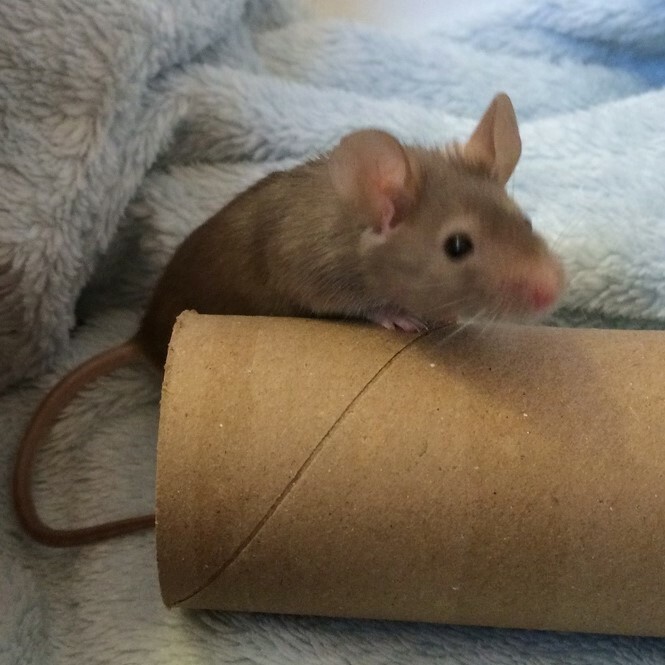 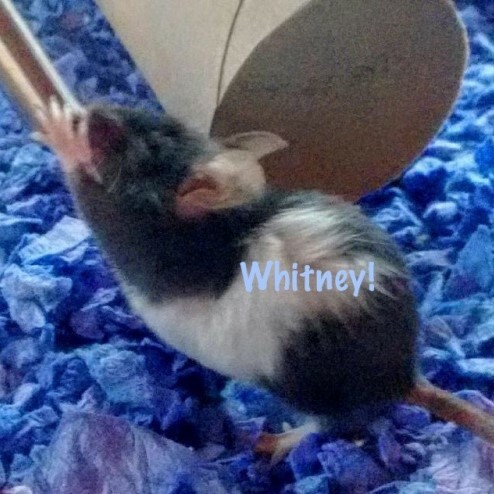 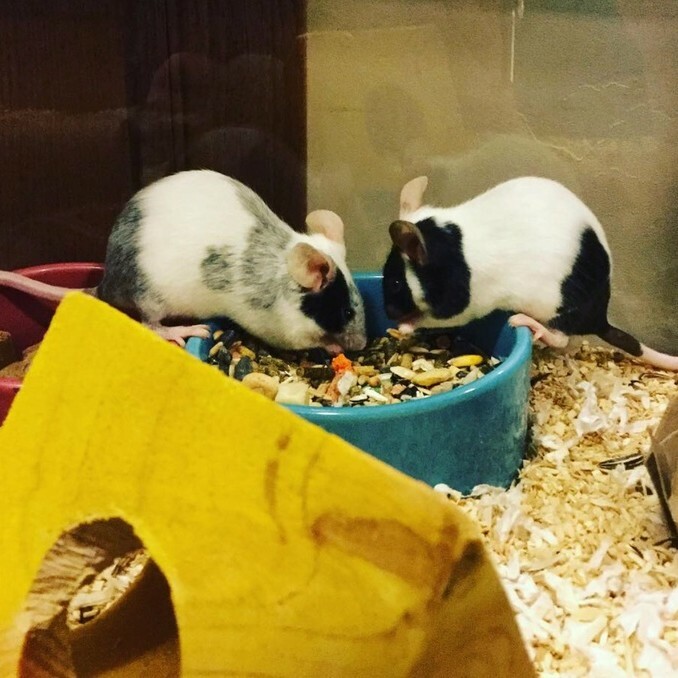 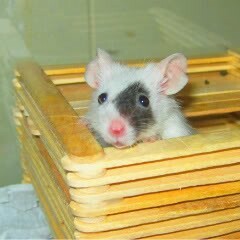 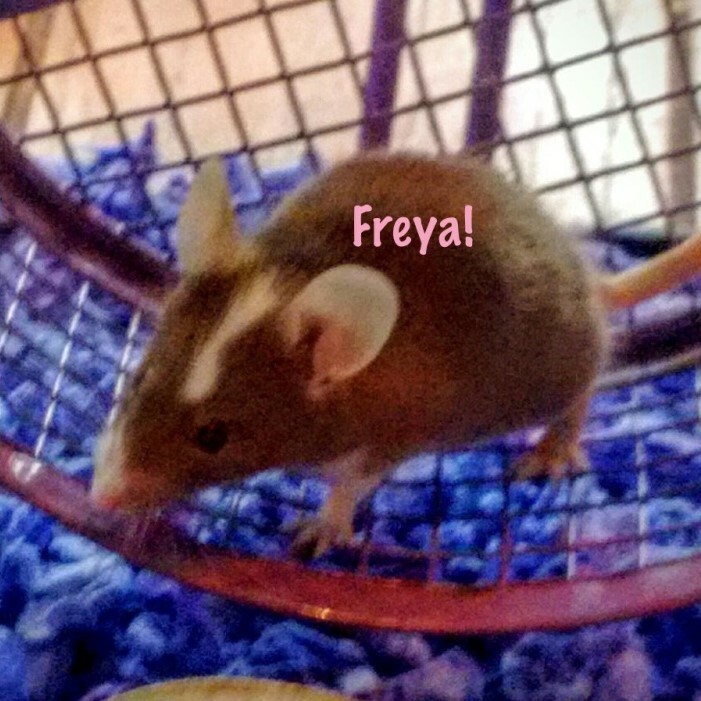 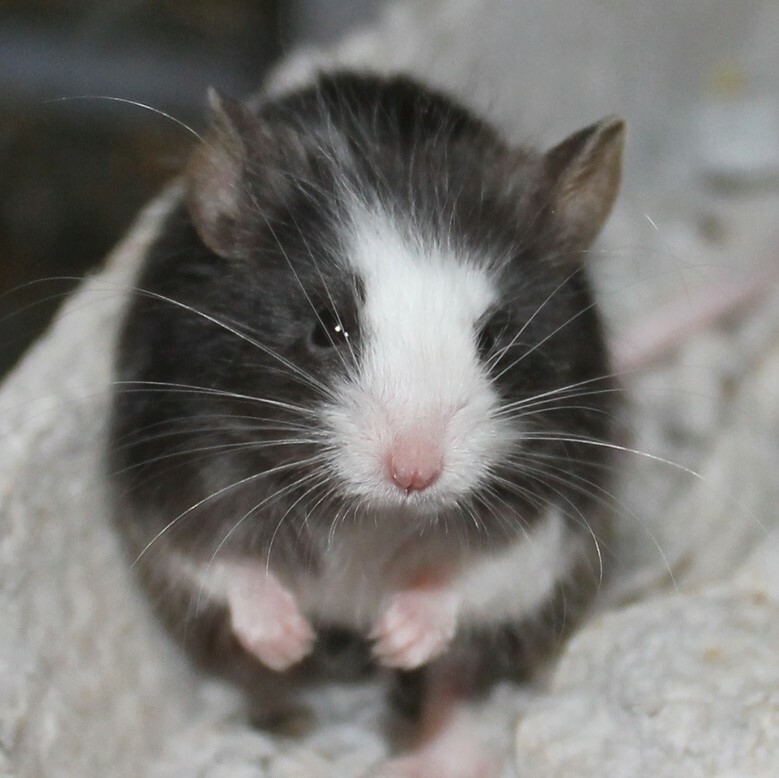 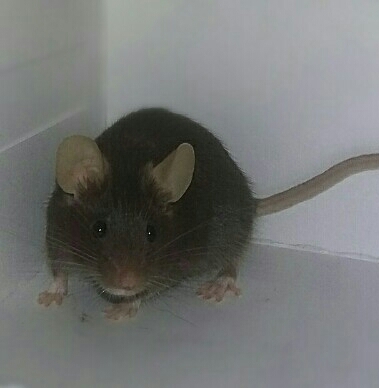 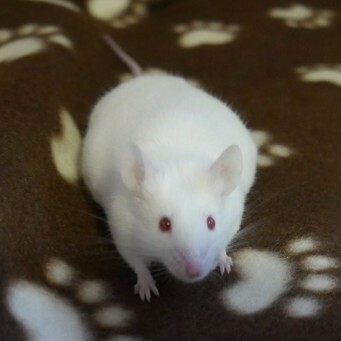 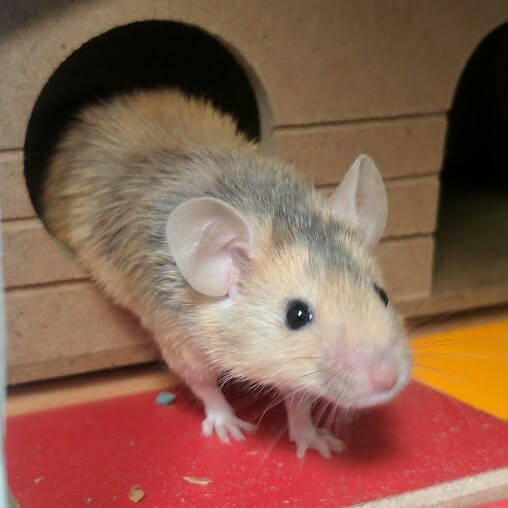 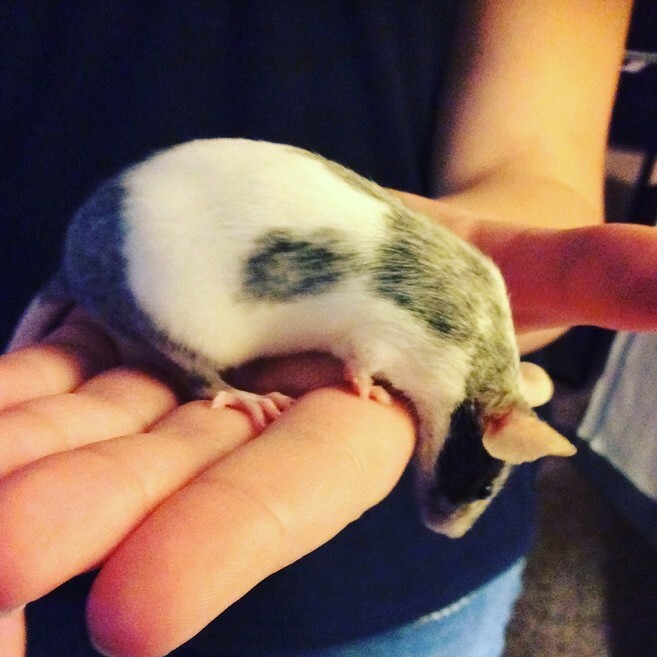 I feel extremely lucky to have had her as my first mouse, and she did so much to help my new love of mice grow. 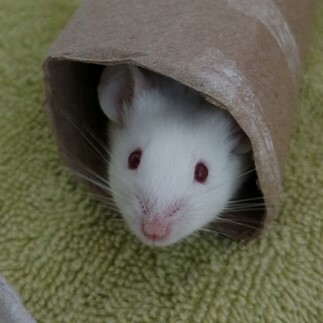 So goodbye, my sweet girl.Thank you for the joy you brought. 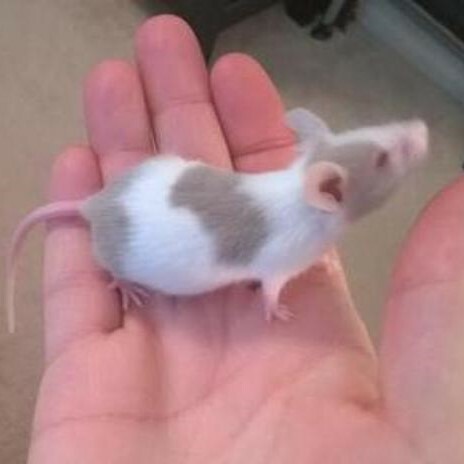 I love you. 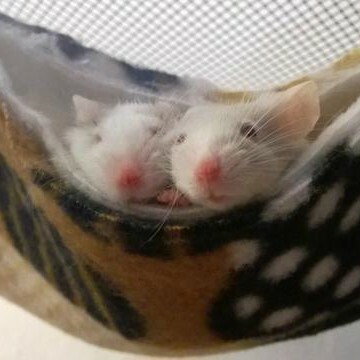 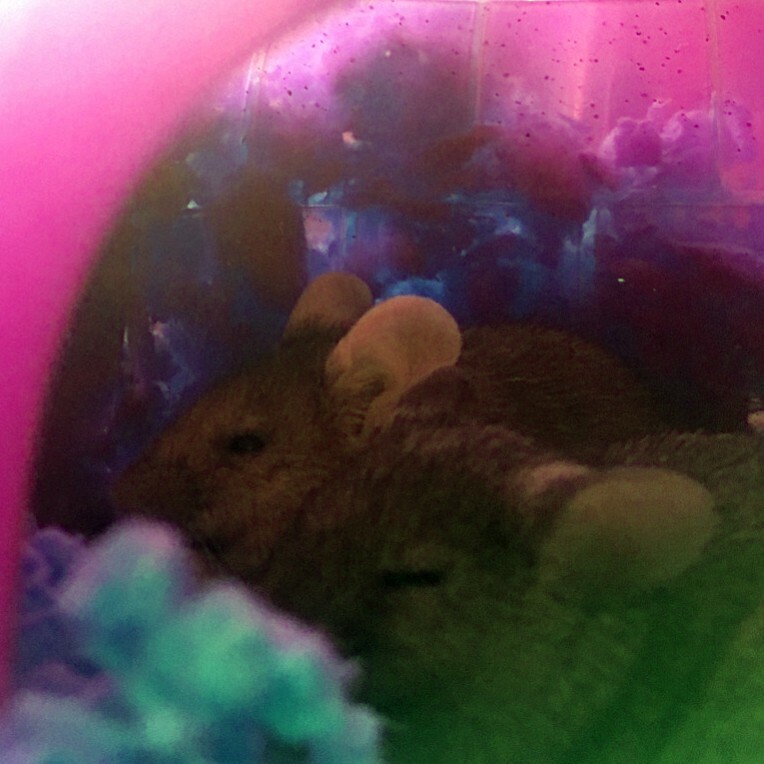 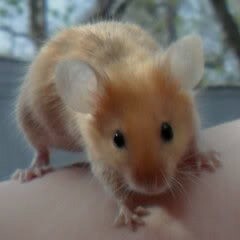 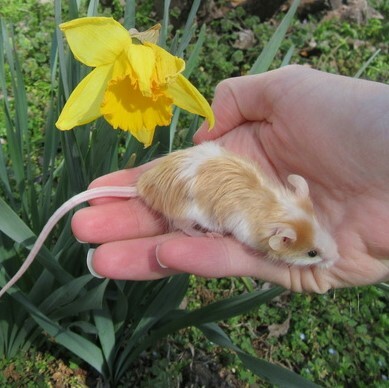 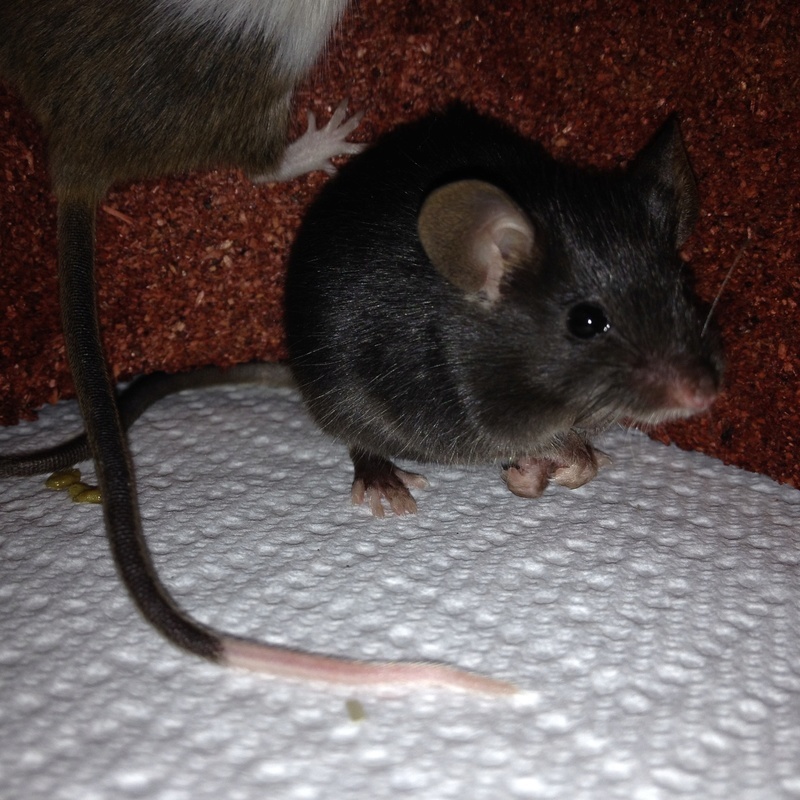 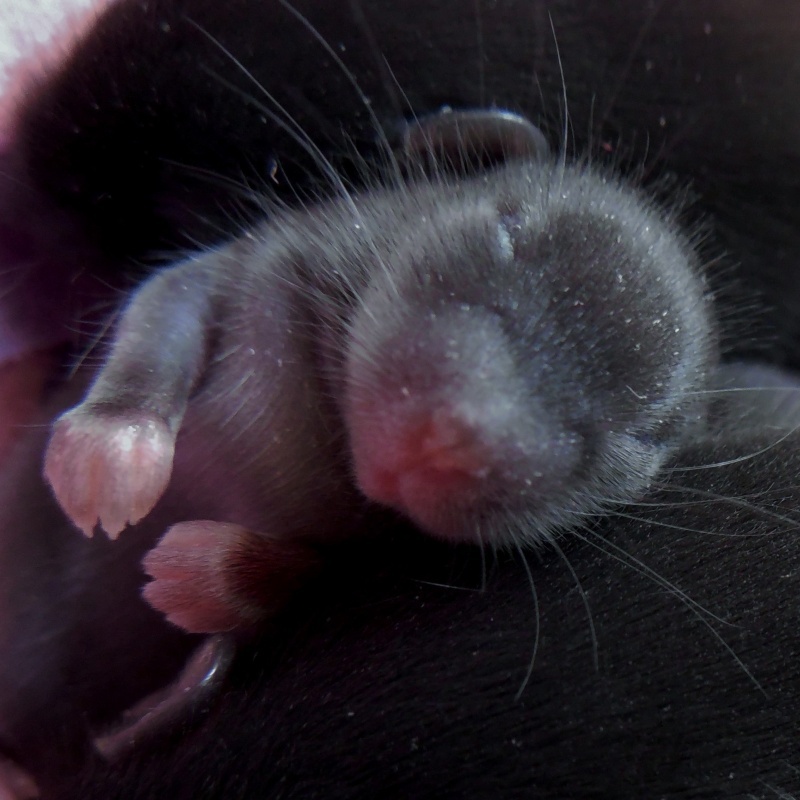 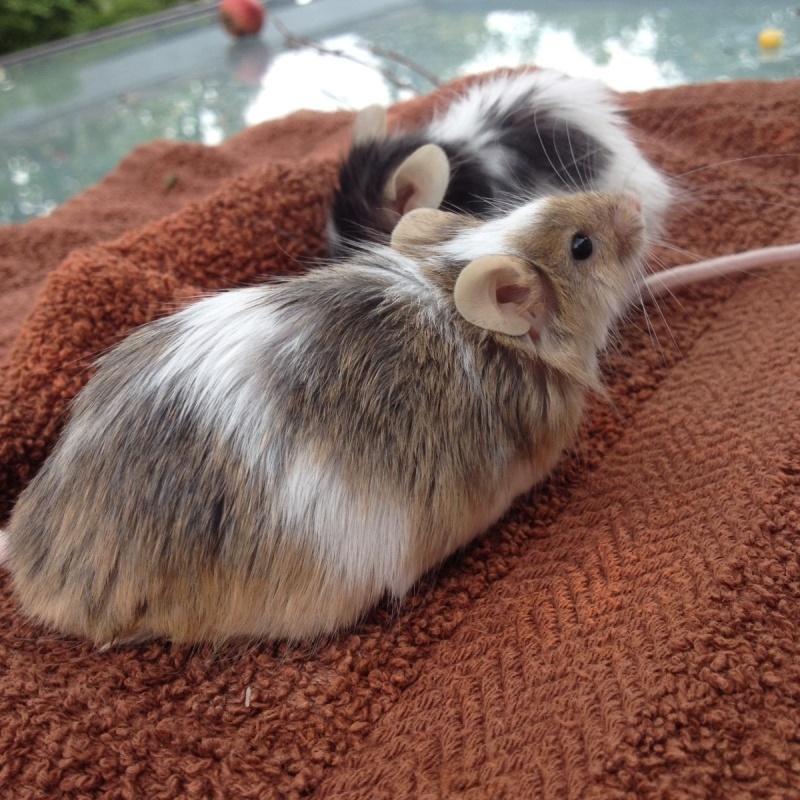 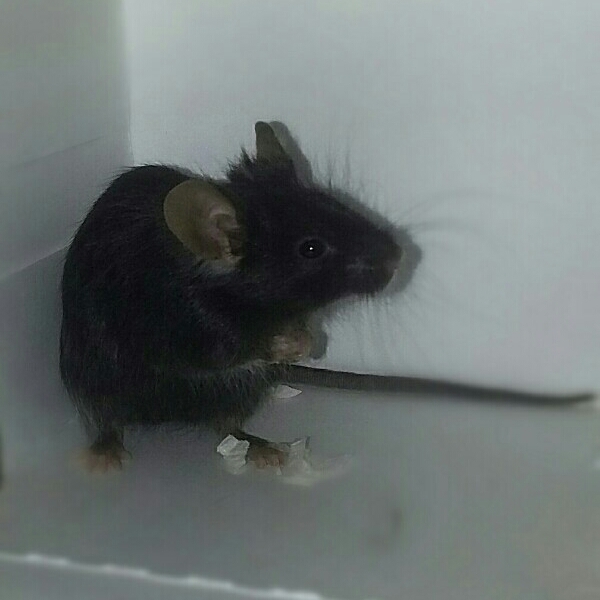 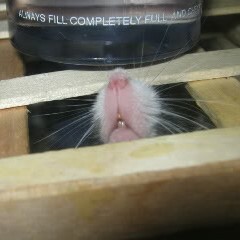 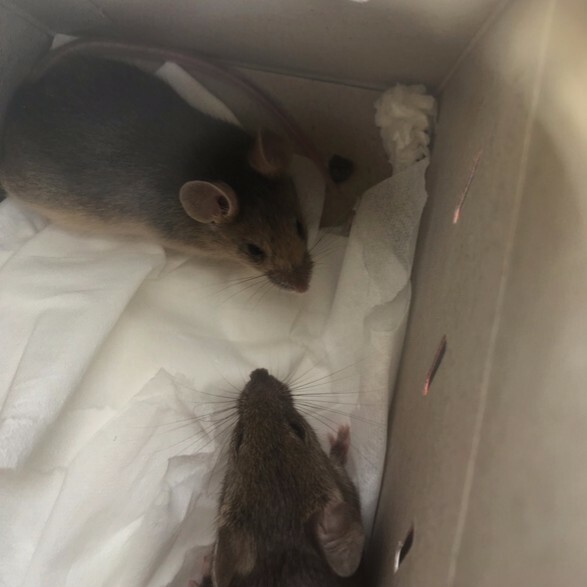 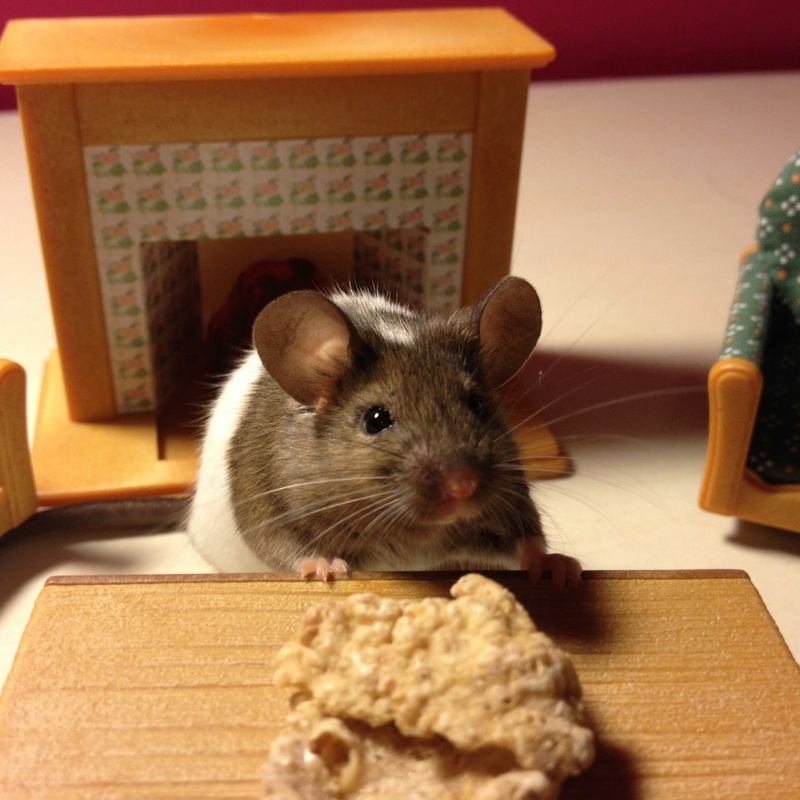 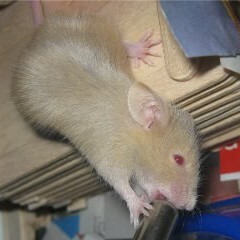 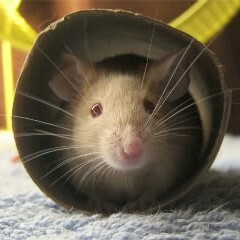 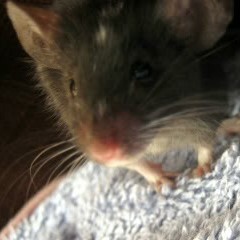 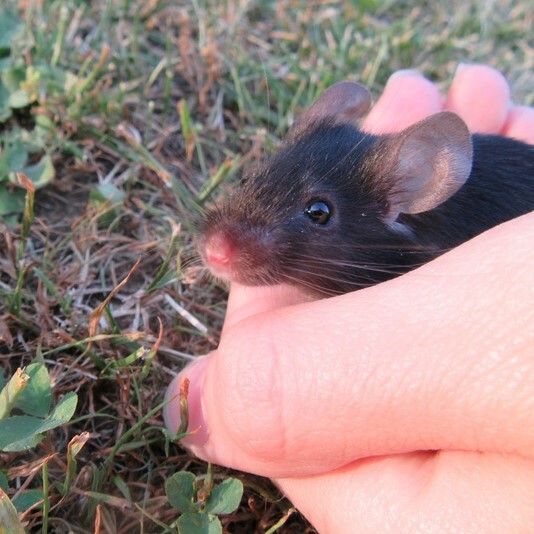 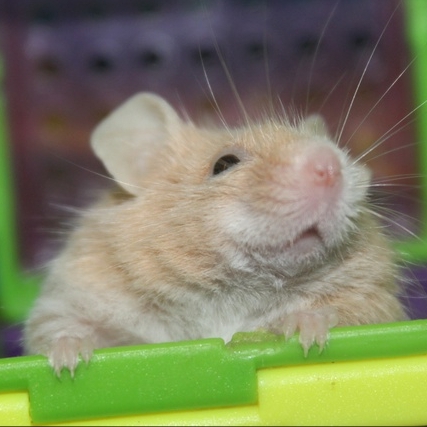 Aww I'm so sorry I've had mice suddenly die without warning and it truly is heart breaking. 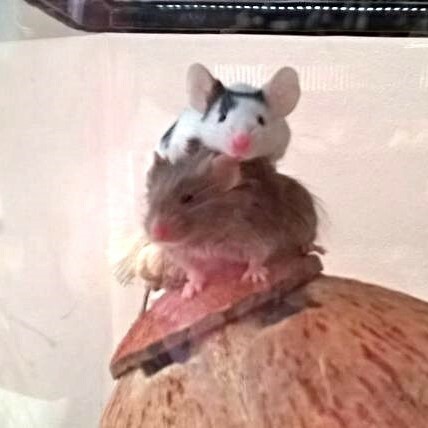 The only consolation is that when it happens so suddenly, at least they don't suffer. 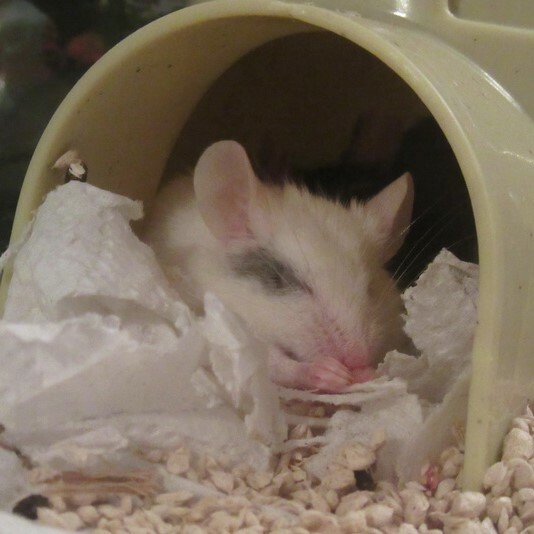 It sounds like she went very peacefully to the rainbow bridge.